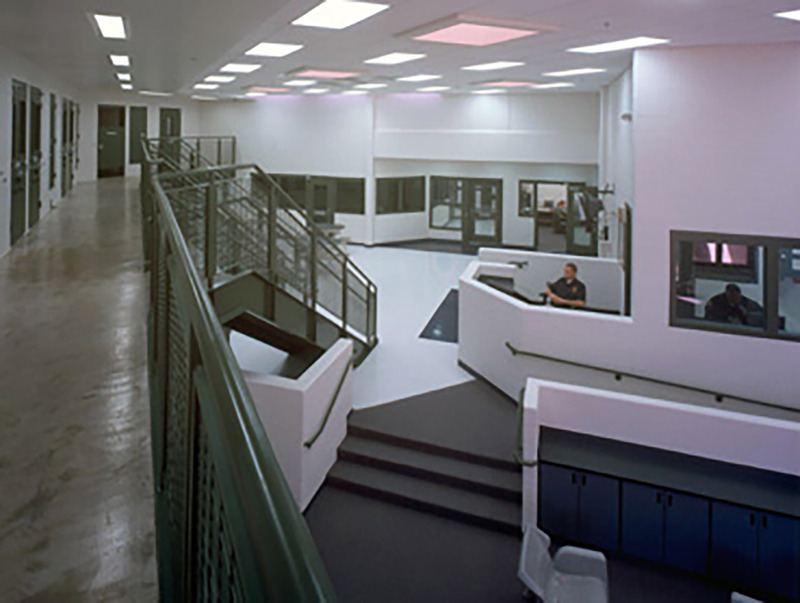 HTK, in collaboration with KMD Justice, designed the 225-Bed Maximum Security Juvenile Facility within the parameters of the 1996 Juvenile Justice Reform Act. 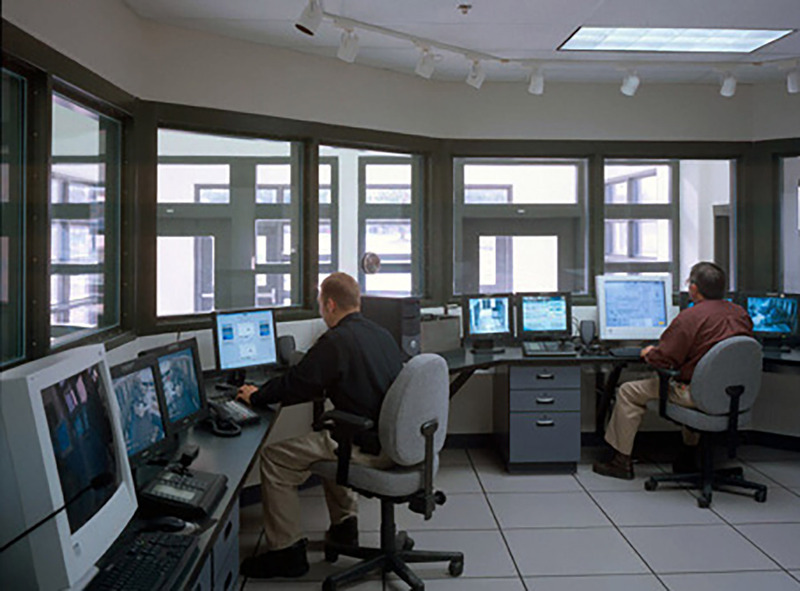 The Act commands a balanced approach philosophy that takes into account public safety, competency development and accountability. 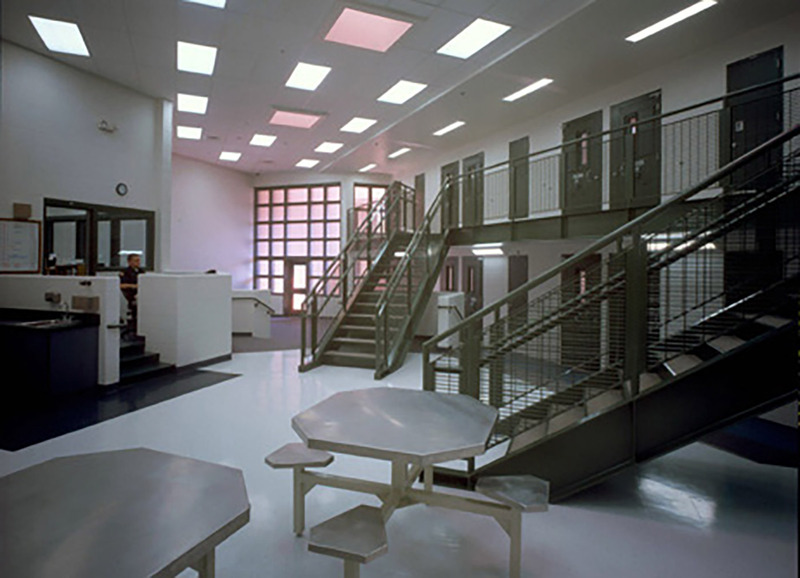 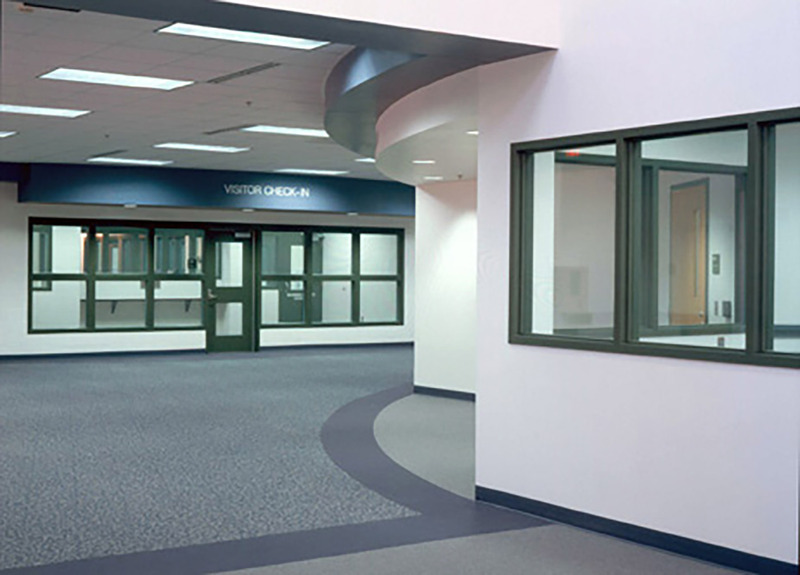 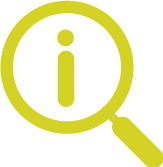 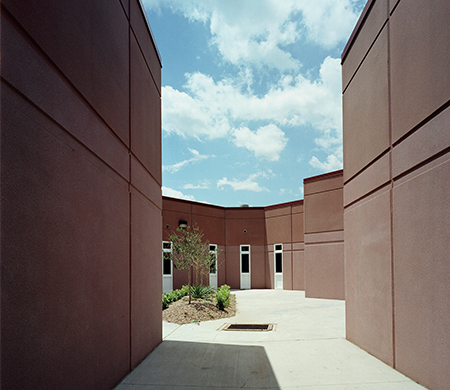 The 225 Bed Juvenile Justice Facility consists of a reception & diagnostic unit, a maximum security housing area, as well as a complete educational facility that includes typical classrooms, laboratories, physical education and vocational education. 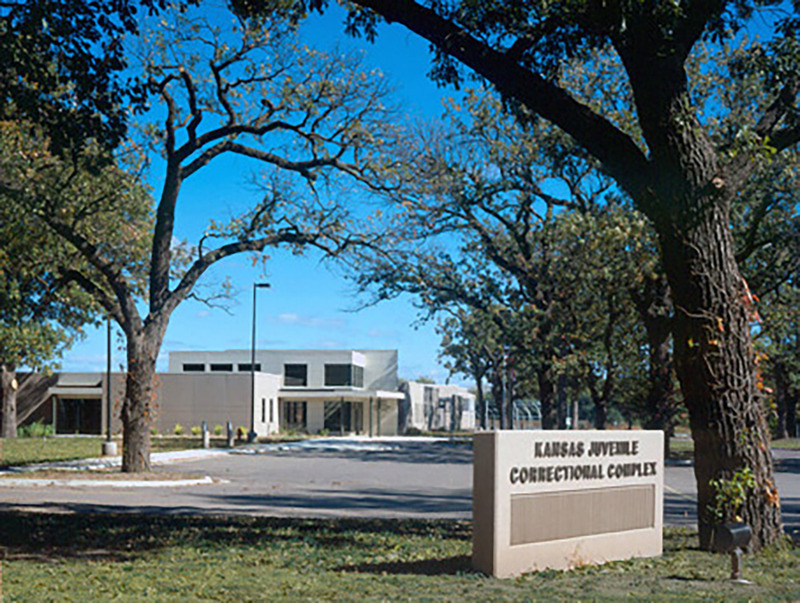 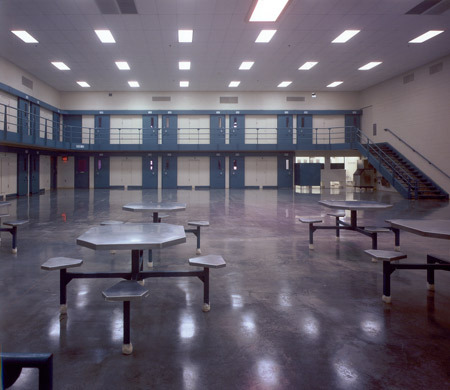 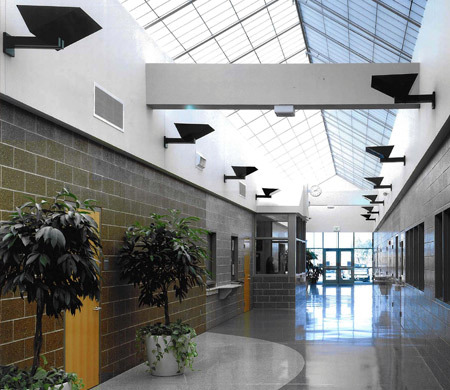 The facility also contains a central infirmary, serving the Juvenile Justice System, and now shares a kitchen, maintenance space and warehouse with the Topeka Correctional Facility.